Applications have closed – appointments will be announced in October. 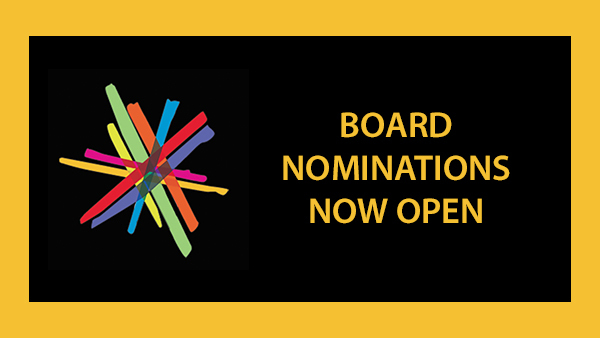 Science & Technology Australia are seeking nominations for a number of positions on our Board. To nominate, you must be a member of an STA member (non-affiliate) – you can find the full list of eligible organisations here. We particularly welcome nominations from those with experience or qualifications in law/governance, entrepreneurship, public relations, or HR. We also encourage those from South Australia, the Northern Territory, and Western Australia to nominate. We are currently accepting nominations for the following Cluster Group representatives, for two-year appointments to the STA Board. *There are currently no appropriate members to represent this cluster. If you would like to inquire about membership for your organisation, please contact us at info@sta.org.au. Candidates are welcome to self-nominate for these positions by filling in the form here by COB 18 September 2017. Qualified nominees will then be considered by cluster group members and the vote announced by 5 October.